Performance issues in an optometric practice can jeopardize business, employee morale, and patient care. Whether you’re missing industry benchmarks or are falling behind on your practice goals, addressing performance issues early can help you recover to meet your goals. Below are tips for handling performance issues in your optometric practice. Diagnosing the cause of the poor practice performance is vital to addressing the problem, recommending solutions, and getting back to providing optimal care for your patient. Whether your practice performance is down from too many distractions, using the wrong tools, lack of motivation, or employee burnout, you must first identify the problem and then work with your team to resolve the obstacles. Another potential cause of poor performance may result from overworked employees or assigning tasks to employees who don’t possess the skills or motivation to complete the duties effectively. Once you have identified the cause of the poor performance, you can start working on a solution to resolve the issue. Depending on the performance issue, there may be dozens of possible remedies to help you boost performance. 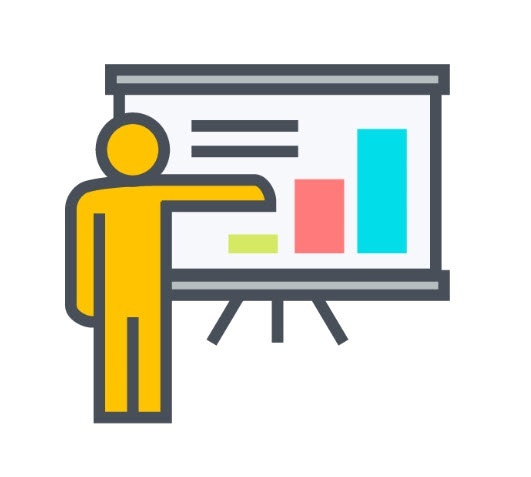 Retrain- If a lack of training is the cause of performance issues, reach out to your solutions provider to access training tools on how to use the software effectively. You could also research local experts or find online training courses to give the individual the resources they need to succeed. Motivate- Employee burnout, busy schedules, and negative patients can get to employees and demotivate them from focusing on helping patients. One way you can motivate your employees to increase performance and recharge is to create internal contests with rewards. Communicate- When performance starts to decrease, it’s vital to start having a conversation with your staff as early as you can so you can review your practice goals. Many times, a lack of communication and transparency can create confusion on what the goal is. Reassign- Sometimes you have the wrong staff member working on the task. When turnover causes you to consolidate roles, there are times when you pair an individual with a task they don’t want to do and don’t have the knowledge or resources to perform the role successfully. Reassign tasks to bring in a fresh perspective. Discipline- No one likes to be the enforcer. Unfortunately, there will be times where an employee still fails to perform to your expectations, even after you’ve tried the above strategies. As a last resort, disciplining the employee through documented warnings. Subscribe to the VisionWeb Blog for more optometric practice tips.